Twilio, a cloud communications platform company, on Wednesday announced Twilio Build, a new comprehensive partner program for technology partners – or builders, as the company calls them – and consulting partners, aka consulting builders. Ron Huddleston, chief partner officer at Twilio, built the program from the ground up. He was tasked with scaling the company’s partner program when Twilio hired him earlier this year. 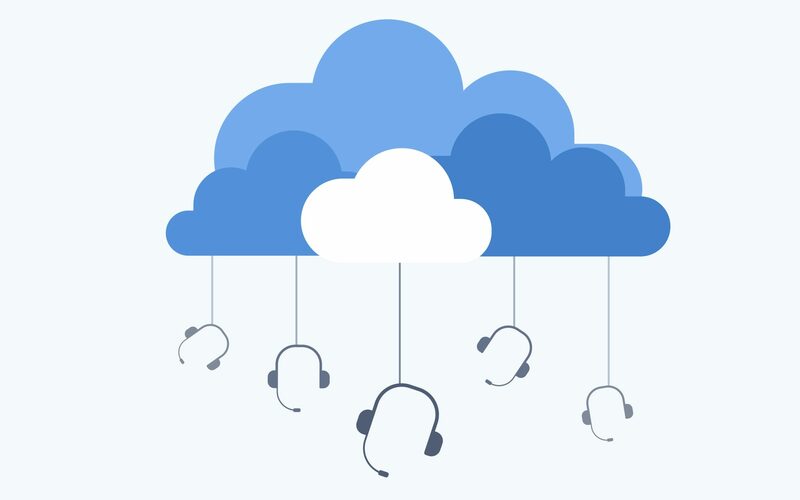 Twilio connects old legacy communication systems to the cloud via the vendor’s distributed software layer. 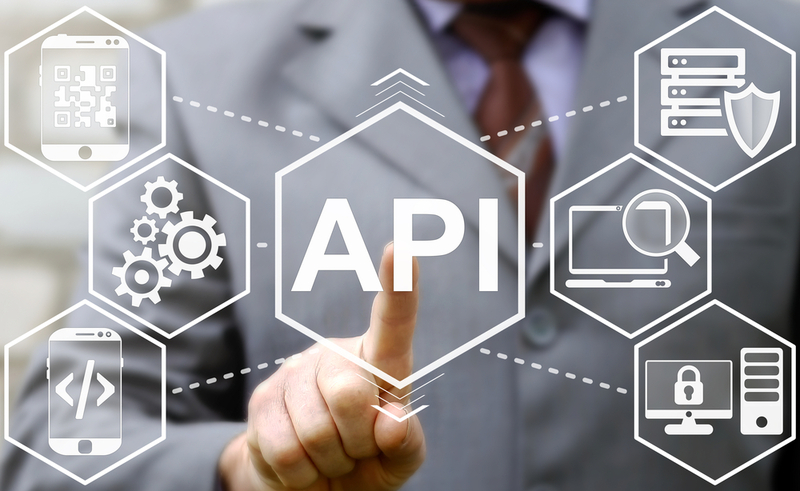 The company’s API-first, developer-first platform has drawn developer partners, some of whom are ISVs or system integrators (SIs). “With Twilio Build, we’re formalizing our partner program, which is built for that API-first, developer-first world, and gives partners access to an incredible market opportunity and all the tools and resources, expertise and guidance that they need to build their businesses around this fast-growing space — a $1.4 trillion market,” Huddleston, formerly with Microsoft, told us. The channel chief contends that the partner opportunity is unlimited. “In the telecommunications industry there are managed service providers and an ecosystem of partners that you can call consulting partners and SIs. 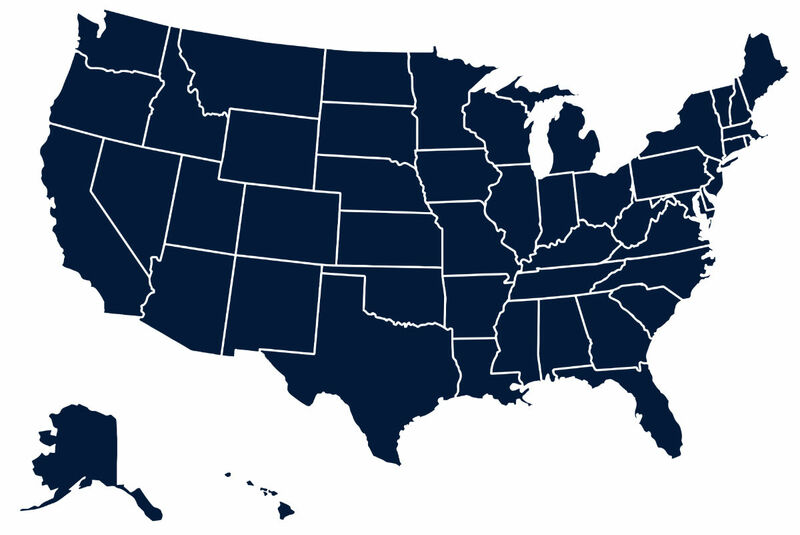 Our partner program is also built around servicing those partners who have customers that want to build a call center from the ground up or innovate in an omnichannel way, or just want the flexibility of using modern coding technology [and] cloud technology to manage how they communicate with their customers and employees,” he said. Twilio technology-build partners use the company’s platform to build apps or add-ons, while consulting partners resell the Twilio platform or provide services to Twilio customers. The Build program offers two levels of partnership — registered and gold. Build-partner enablement includes lead sharing, co-selling and reselling. There is also training and certification, and specialization education. Dedicated partner teams provide consulting partners role-based certification and ongoing support as they build their businesses. The Twilio Showcase is the company’s marketplace where customers can find apps, add-ons, technology partners and consultants. There are also customer success stories posted in the Showcase. Finally, partners get early access to the company’s technology road map, which gives them the opportunity to be the first certified providers of Twilio’s contact center application platform, Flex, as well as future innovations from the company. 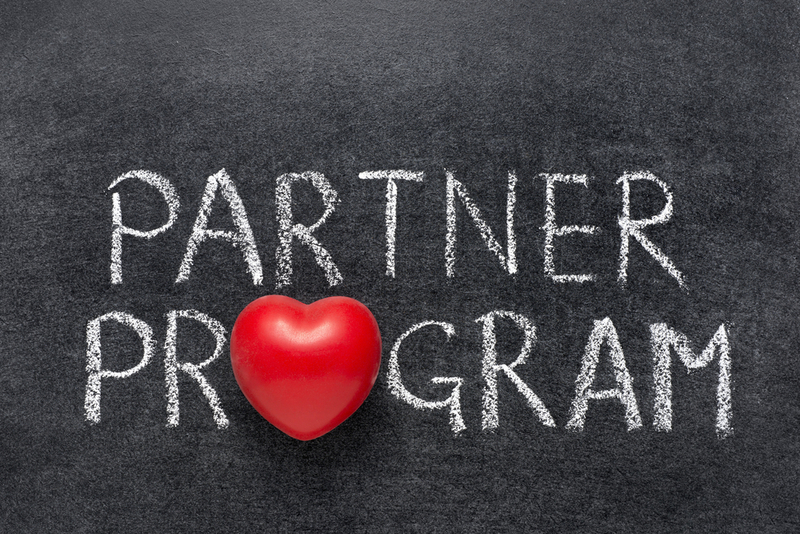 While it’s not a component of the company’s partner program, the company’s partnering philosophy is clear. “Our philosophy on partnering is that it’s built on a long-term relationship, consistency, transparency and trust. We have a team that’s focused on partner success and our partners know that there are a team of experts here that understand their business, what they’re trying to do, what they’re trying to build, and we’re there with them,” said Huddleston.